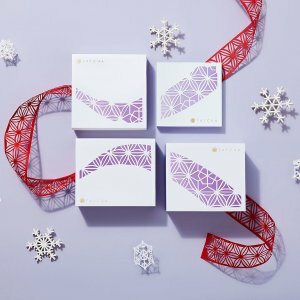 Tatcha offers new arrival! Limited Edition valued sets. 3 samples with every order.